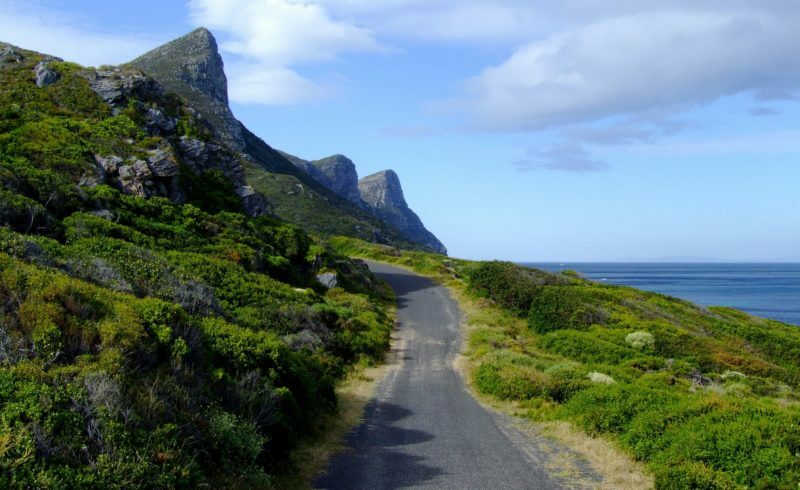 “The Garden Route is by no means isolated from the effects of global warming and changes in climate. 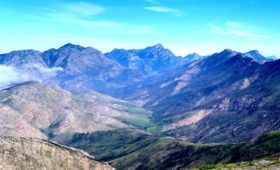 If we were to maintain an acceptable standard of living in the Garden Route, we have no choice but to plan ahead, and face many tough challenges,” says Cobus Meiring of the Southern Cape Landowners Initiative (SCLI). He commented on the launch of the newly established Garden Route Environmental Forum (GREF) in Mossel Bay in December 2018 and said the one-day event reflected on issues that have a global impact. Major changes in the migration of populations, gravitating to specific towns and regions where there are a perception of a better life or more opportunity, is a global trend. Climate change, unpredictable weather, loss of biodiversity, devastating wildfires and an ever-growing demand for resources, such as fresh water, are universal and affect the whole world. The question begs, how do we increase levels of environmental resilience, plan ahead to avert catastrophe and avoid growing poverty and human suffering? 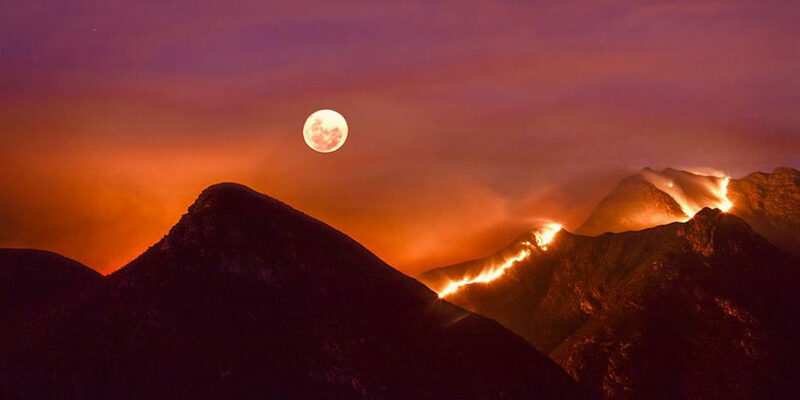 The 2017 Knysna wildfire disaster, as well as the 2019 Outeniqua fire, where precious lives were lost, a combined 200 000 hectares of vegetation along with hundreds of millions of rand of property destroyed, are clear examples of how fast and how dramatically times are changing, and more alarming, how exposed to nature we are. 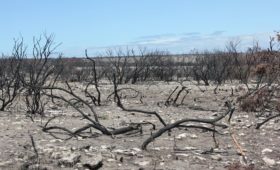 Fading into the greater scheme of disaster and regional challenges, we forget that vast parts of the western and northern Garden Route is in the deadly grip of a crippling drought. 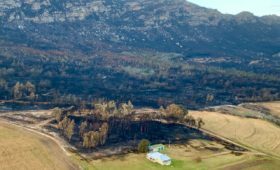 In places such as Ladismith and Calitzdorp, several farmers had no choice other to seize all operations, leaving many families destitute, with a complete socio-economic breakdown of social cohesion, and with little hope of recovery. Despite the regional environmental threats, lack of natural resources and general unsuitability of accommodating a growing population, there is a growing increase in the regional population. 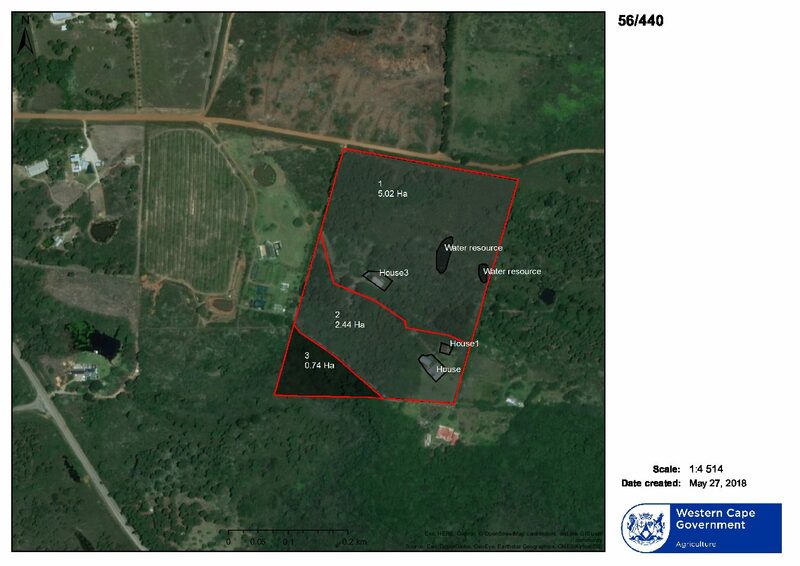 According to Meiring, the establishment of the Garden Route Environmental Forum as an overarching environmental body by the Garden Route District Municipality and partners, aims to coordinate regional conservation efforts, serve as a catalyst to drive climate adaption practices in the Southern Cape and strive to establish a better-coordinated approach to environmental management.